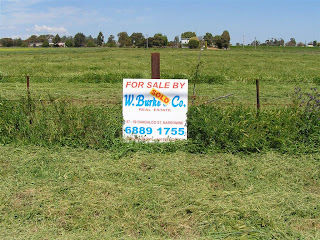 but we're now the proud owners of this little 4.5 acre block of land﻿ on the edge of town! 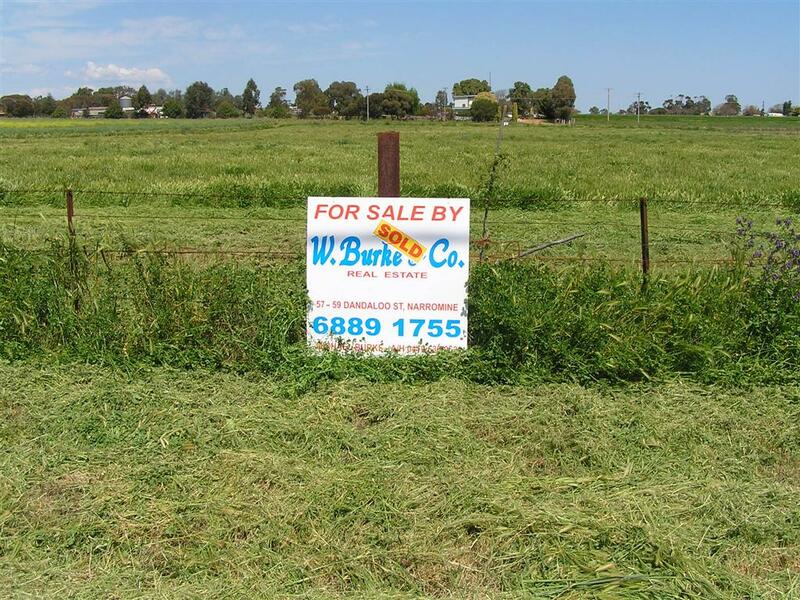 It's a very exciting step for us as we've been talking about buying a few acres for years and while it's not huge I think it will suit us perfectly! We wont be building our house there for some time as we still need to sell our current house first but we will be putting up a great big shed and I'm sure that I'll bore you all to tears with building stories over the next year or two. Oh how wonderful for you. Yes Peg is right. I have just come in of our block for a drink. I am(Should) mowing the pattersons curse on our 5acres. Always something to do but it is lovely having the pace and only living 5kms from the beach. Enjoy it. Congrats! What a great adventure you'll have, I hope! Cool,congratulation to you all. Its wonderfull to start new journys in life. Congratulations....we have a block and are just in the process of looking at plans...it's very exciting!! So pleased for you. Looks a great block and it will be great to follow the progress as you begin to make it really "yours". I look forward to your future building stories! Warm wishes to you from Tokyo, Japan.